Filmmaker Avinash Das, who helmed Anaarkali of Aarah, says that just monetary benefit doesn’t excuse the deviation of facts. 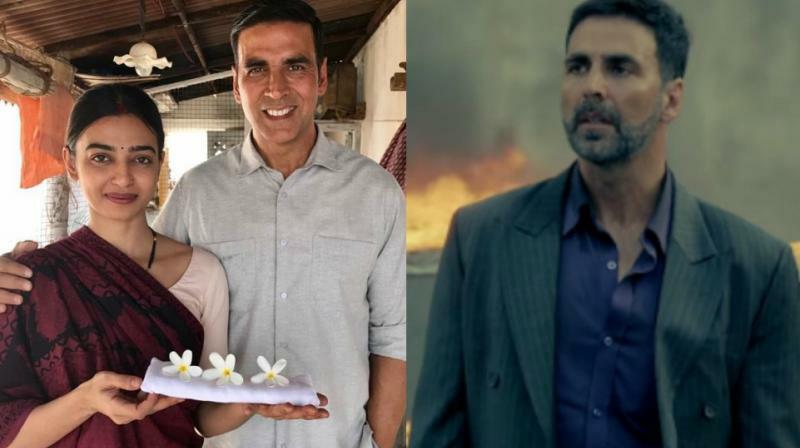 Based on the story of Arunachalam Muruganantham, who created low-cost sanitary napkins for women, the Akshay Kumar-starrer Padman definitely has a message worth spreading. However, the film, which has a social meaning, has one glitch. The inspiration for the film, Arunachalam, was based out of a hamlet near Coimbatore in Tamil Nadu. Akshay’s mileu, on the other hand, is Madhya Pradesh. And this is not the first of the actor’s films to get the North Indian treatment. 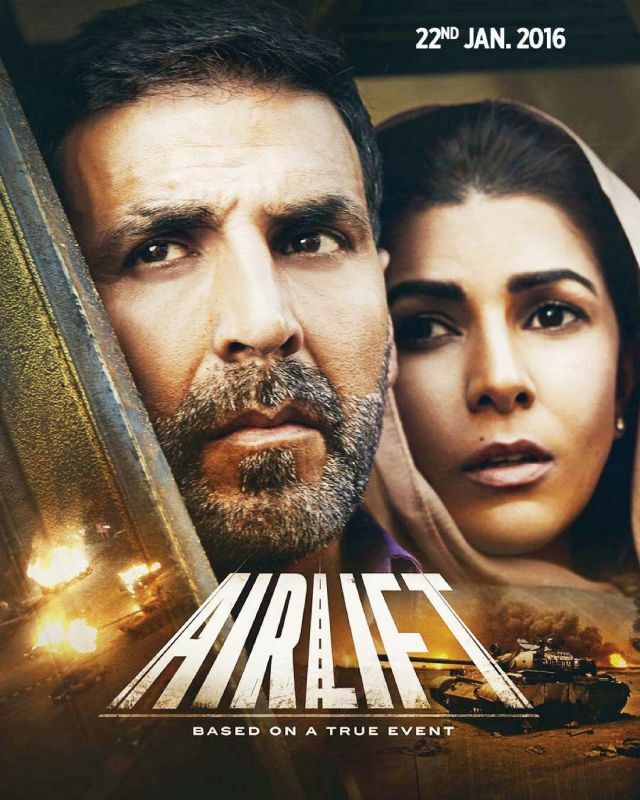 His previous film Airlift, majorly drawn and inspired by Sunny Mathews, a Malayali, who led the evacuation drive in Kuwait in 1990, was once against in a North Indian setting. Filmmaker Avinash Das, who helmed Anaarkali of Aarah, says that just monetary benefit doesn’t excuse the deviation of facts, especially when the story is about someone who had to struggle so much. “It is using your creative licence for a kind of betrayal. The man, Arunachalam, had to struggle to reach the stage that he did. If you hear his TED talk, he is also proficient in English, though he does speak accented English. While making the film North-oriented, Akshay has also made it a bit caricaturish, especially the part where he is speaking broken English. All of this undermines the efforts of the man on whom the film is based,” he laments. The situation, however, is not as black and white as it may seem and a director’s decisions have to be practical as well as ethical. R. Balki, who is directing Padman, may be from Tamil Nadu himself, but he has found himself in a catch-22 situation, says actress Tannishtha Chatterjee. “The problem is that no one wants to watch a movie if it doesn’t have stars in it. The Bollywood audience is also mostly the North Indian, Hindi-speaking belt. So, a director needs to take a call — to create an authentic film, which will then only gain critical acclaim, or work with stars and create a commercial hit,” she muses. Mihir points out that the tendency to shy away from the South, when it comes to films, points out the mentality of the country at large. “This hegemony is reflected not just in our cinema but in our society as well. Cinema is just a by-product of the prejudices that exist in the society. How many of our PMs were South Indians? Even Gujarat is visible in our cinema after the state’s significance rose in national politics. Prior to that a Gujarati, a ‘Madrasi’ or a Marwari were mere caricatures in films. We shouldn’t only analyse what cinema is showing but also see what it isn’t showing,” he concludes.